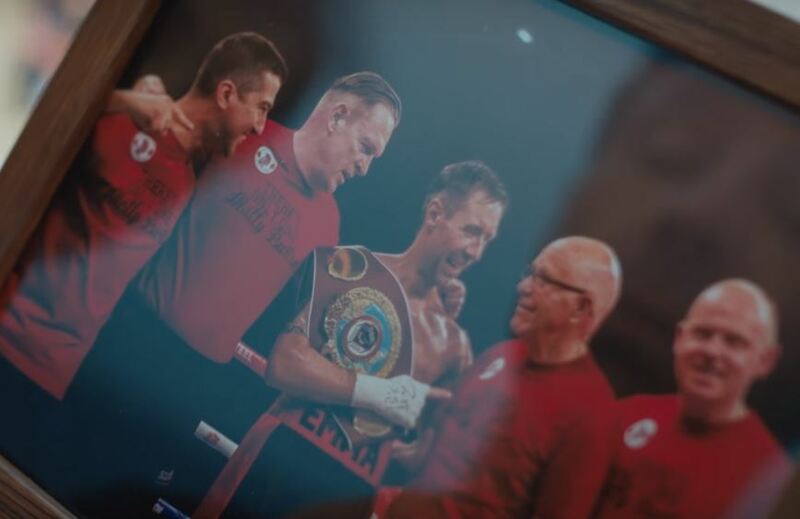 This new boxing film set for release in 2018 has got boxing fans and film appreciators alike foaming at the mouth with anticipation. “Journeyman” is set to hit big screens next February but already since yesterday’s first release of its trailer, fight fans have been weighing in with their feedback. The film depicts an area of the sweet science that perhaps is not spoken about enough – when fighters succumb to injuries in the ring, the impact it has not just on them when their short careers are cut even shorter, tragically, but also how it impacts their loved ones and the people around them. Christ .. I am in bits just from watching the trailer! Cannot wait to see this. Can’t wait to see this, brilliant trailer. I’d give that trailer two likes if I could. Looking forward to seeing it. Looks brilliant,look forward to seeing it.